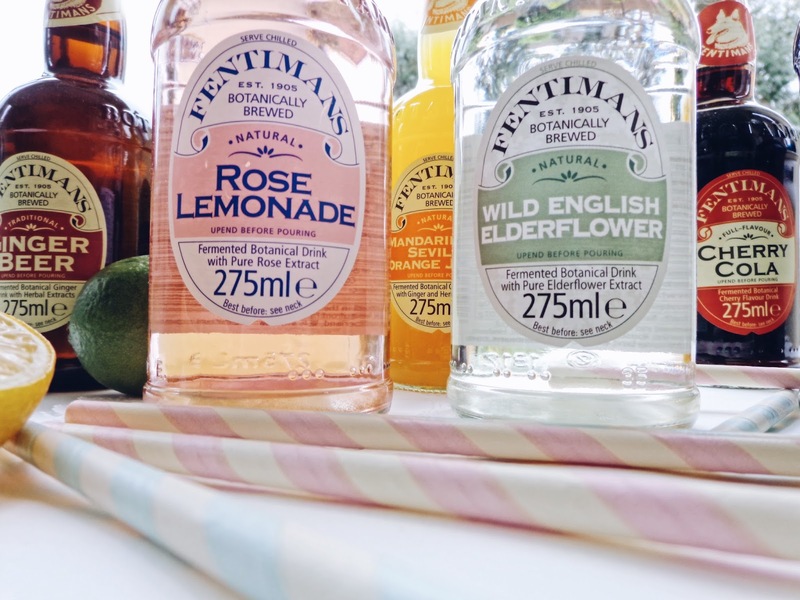 Today I am sharing with you a post which I am really excited about because I have had the fabulous opportunity to work with one of my all time favourite drinks companies for the second time now, Fentimans. 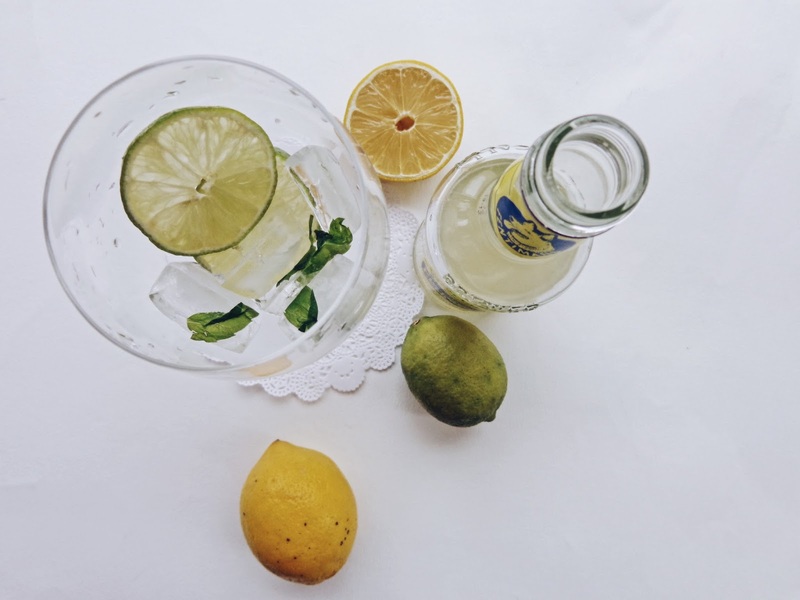 I have previously written about some of their most esteemed drinks and tried my hand and my 'mixology' skills at a few drinks recipes too. You can give that post a read here. 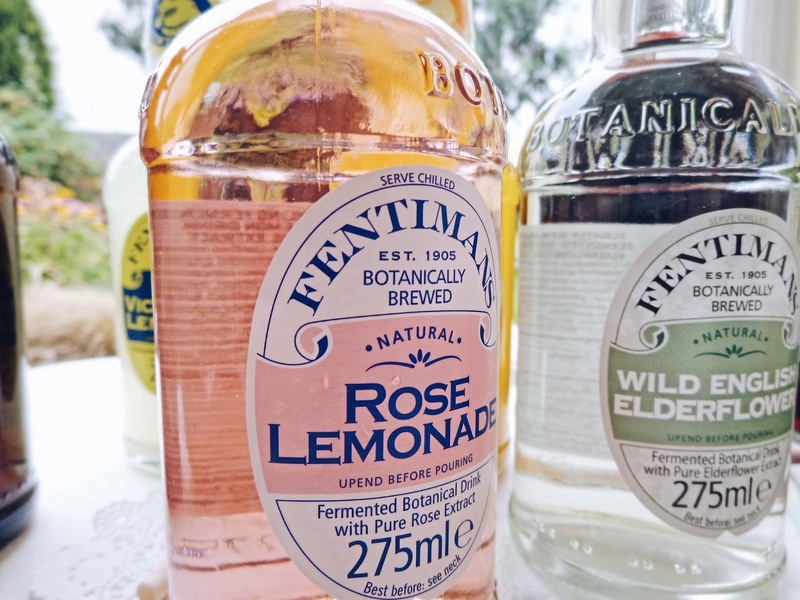 If you aren't already aware, Fentimans produce an exclusive range of high-end botanically brewed tonics and fizzy delights which can be mixed with your favourite tipple or enjoyed chilled with ice in a fancy glass, whenever, wherever you feel you want a little bit of relaxation time, preferably in a country garden, roof terrace overlooking the city or any other fabulous viewing point. 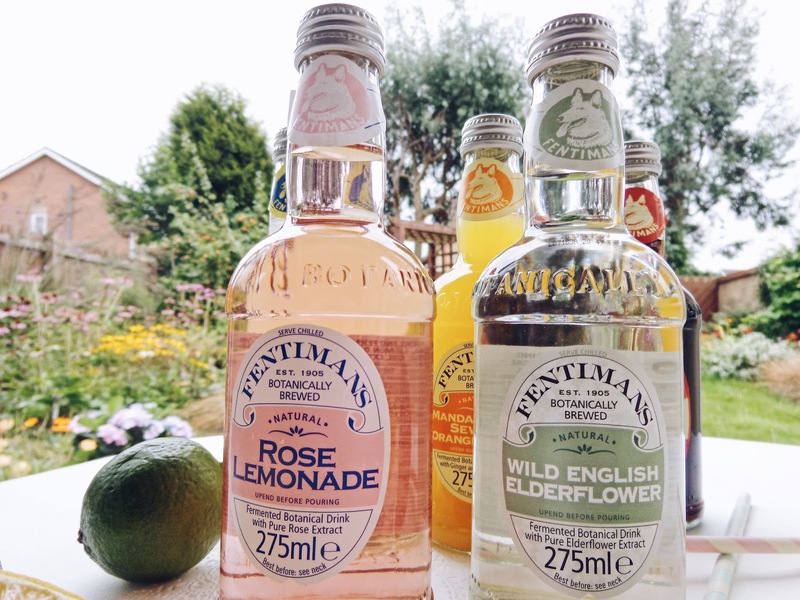 So as we head towards late summer and embrace the last of the light evenings and sunshine for awhile, I have put together a summer drinks post including the summer range which Fentimans kindly sent out to me recently and honestly, these flavours are something special. 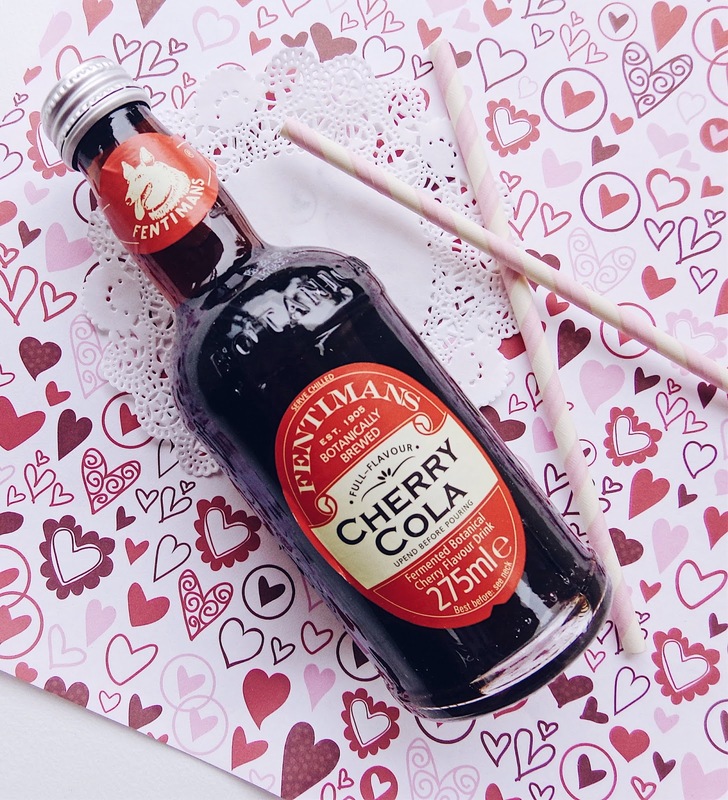 From Cherry Cola (oh so vintage! 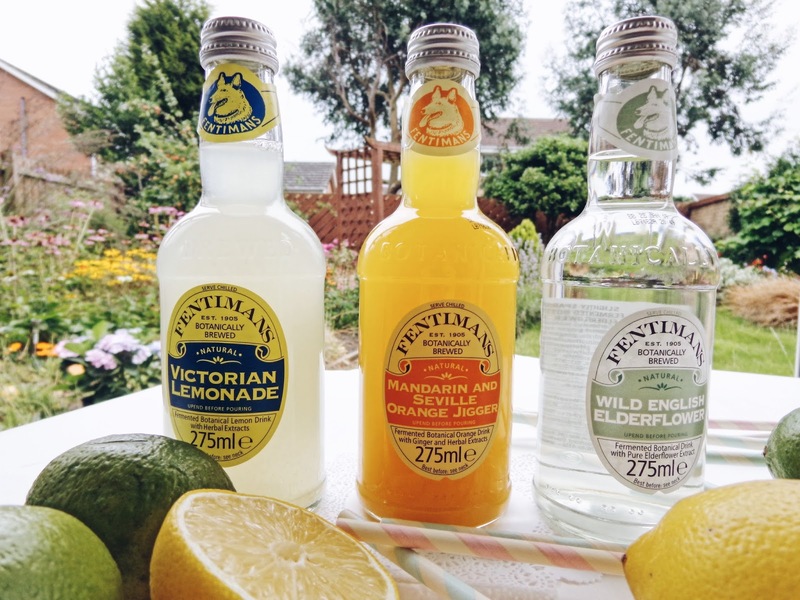 ), tasty and refreshing Mandarin and Seville Orange Jigger which is infused with ginger and herbal extracts, Rose Lemonade which has pure rose extract (how quintessentially British), Traditional Curiosity Cola, Wild English Elderflower which is famed for mixing beautifully with gin, mint and lemon, Victorian Lemonade, Ginger Beer (a total classic) and Dandelion and Burdock, there really is a flavour for everyone who comes round for drinks. 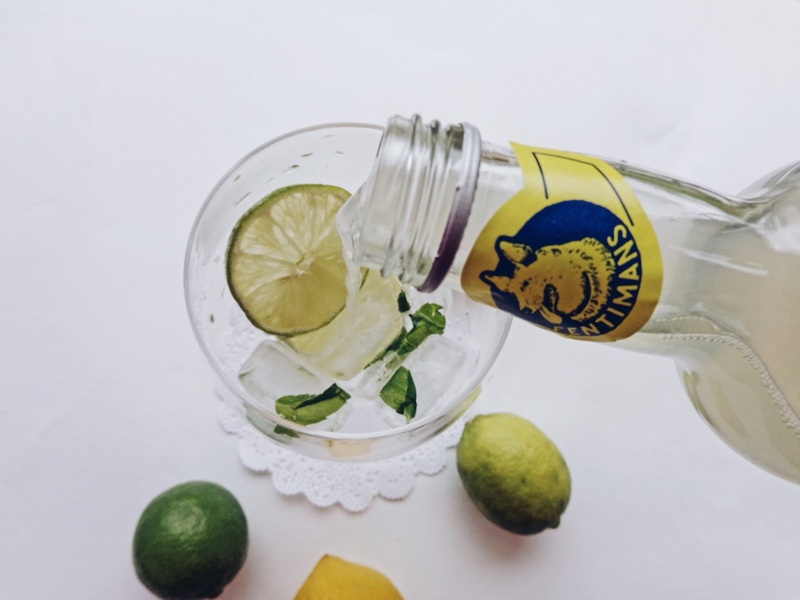 Gone are the days of flat mixers for the designated driver, and hello to an explosion of tip top flavour! The ultimate vintage delight. Cherry cola is the epitome of summer days at the country fair. 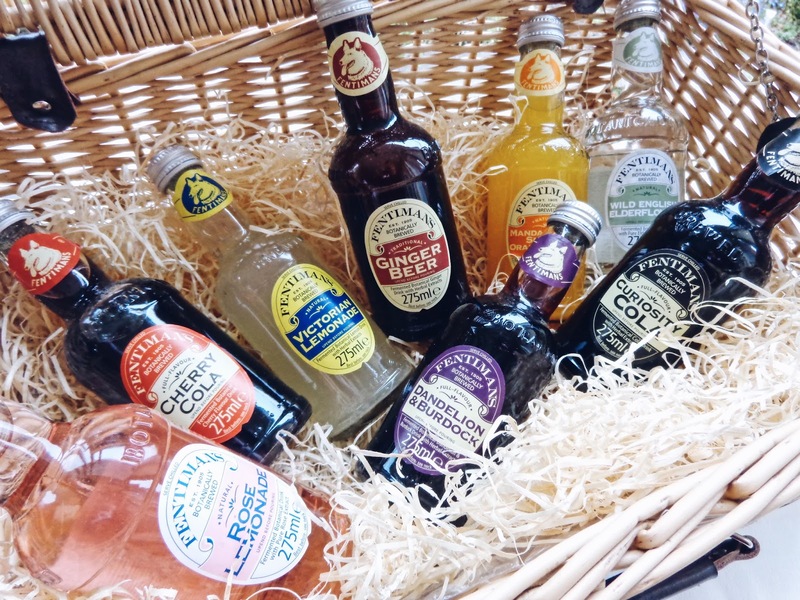 To mix these glorious drinks, here are a few rather delightful cocktails and mocktails using Fentimans' summer range which I personally think sound delectable for a summer's day. 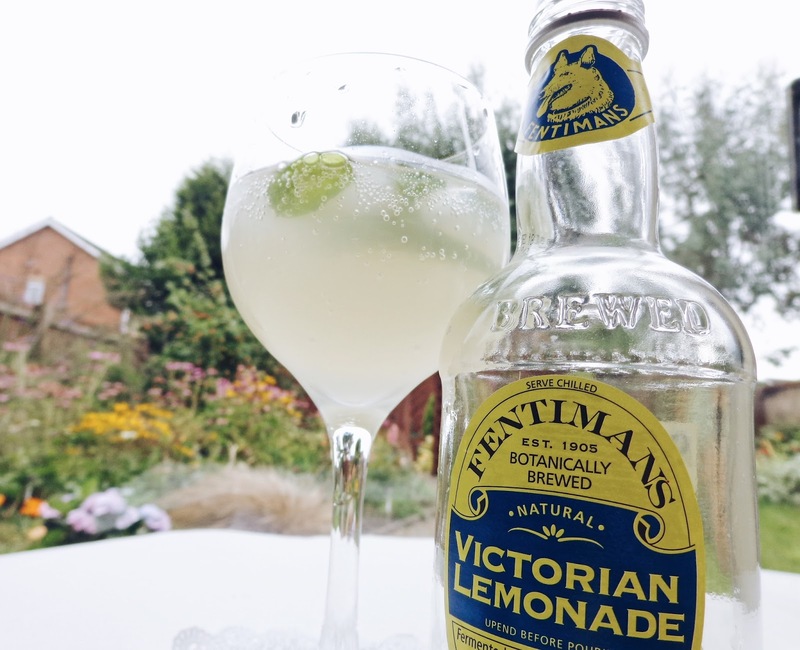 I've focused on using Fentimans' Victorian Lemonade because it is a classically summer soft drink and compliments a whole array of flavour notes, however these recipes would also work splendidly with Fentimans' Wild English Elderflower or their Curiosity Cola. 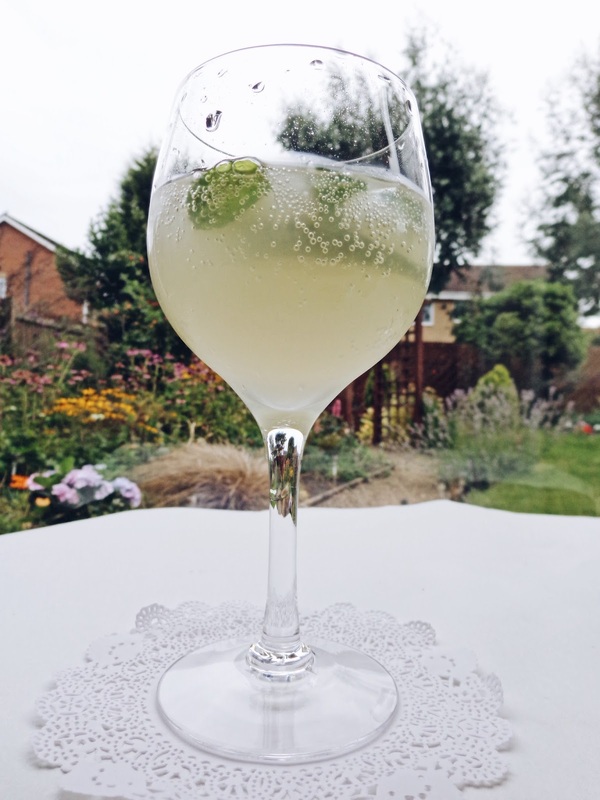 If you fancy a summer infused drink without the addition of alcohol - maybe you are the driver or going sober for a month - then this is the drink for you. 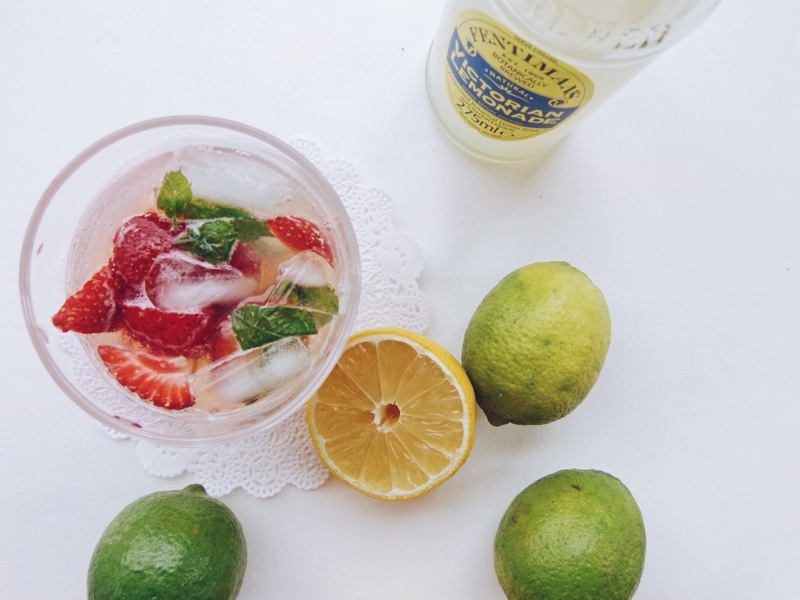 It is simple, delicious, oh so refreshing and way beyond your expectations. 1. Add the ice cubes to the glass along with the lime slices. 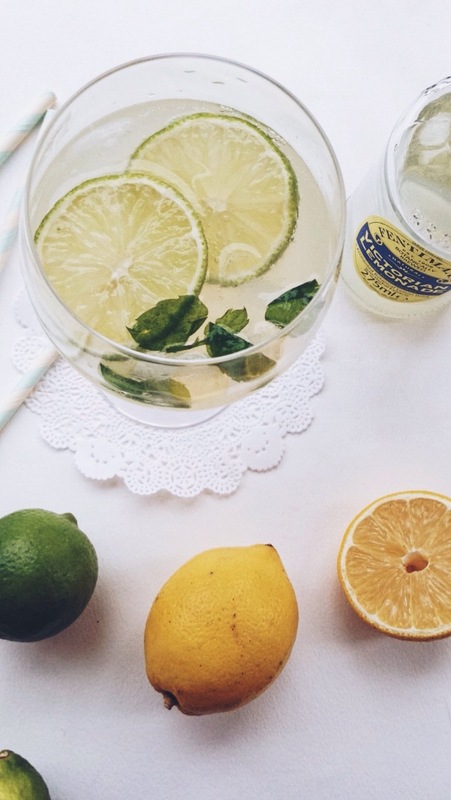 Add a squeeze of lime too if you like your drinks extra zesty. 2. 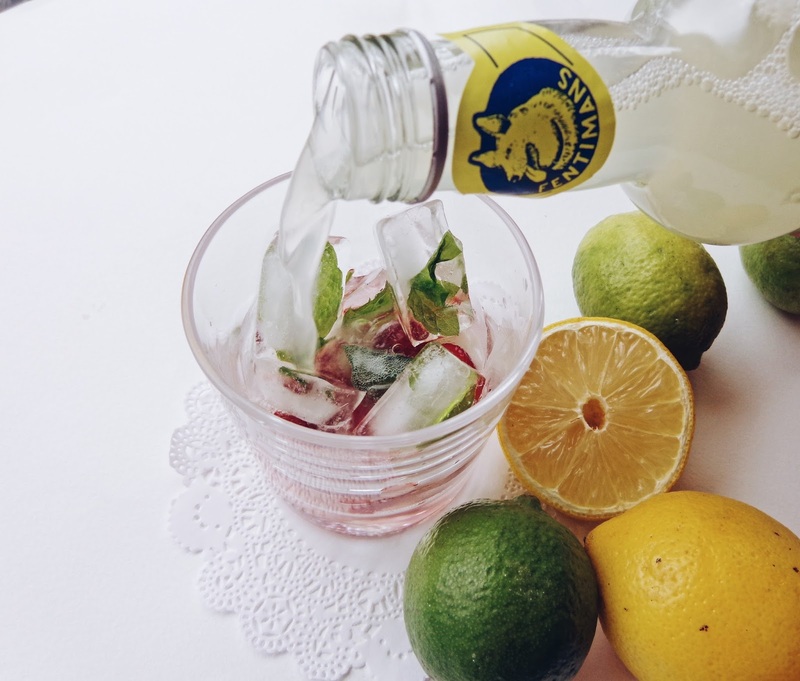 Top up with the lemonade and enjoy! 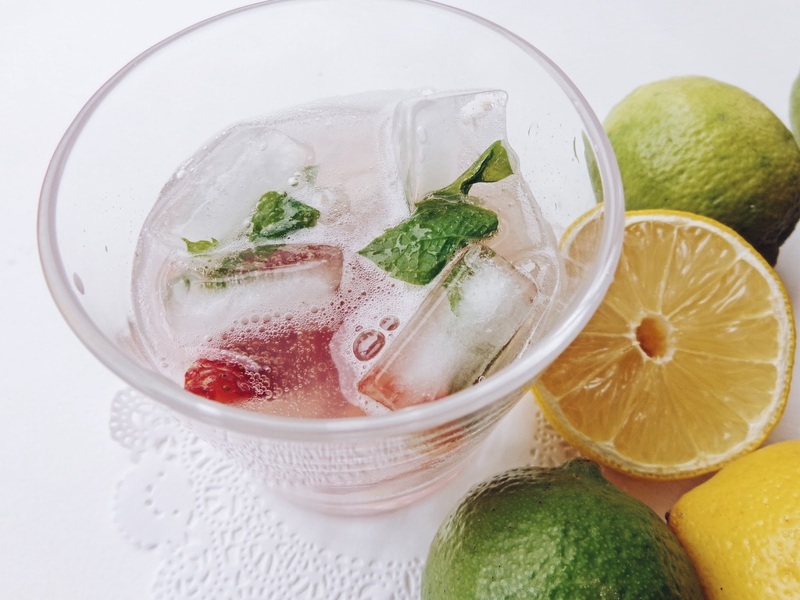 It really is that simple to make a delicious mocktail. 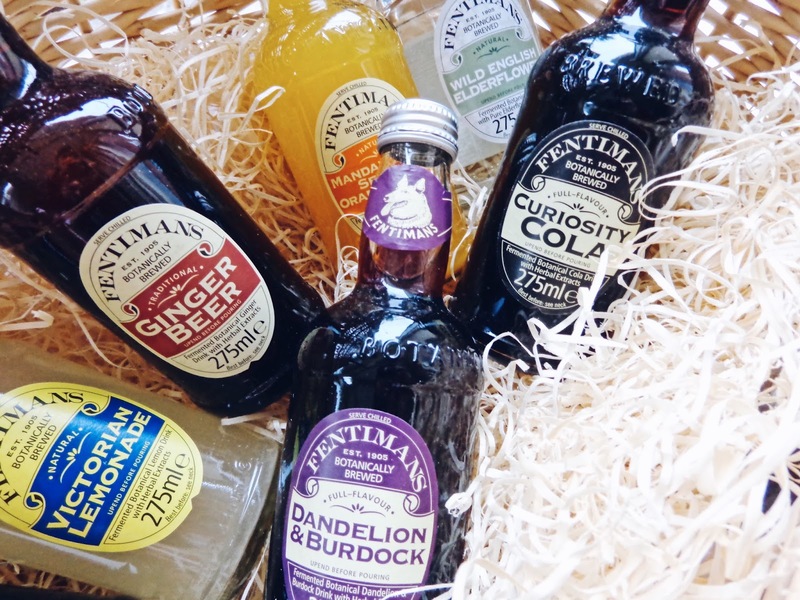 Connect with Fentimans on their (Twitter , Facebook, Instagram, Youtube and LinkedIn). 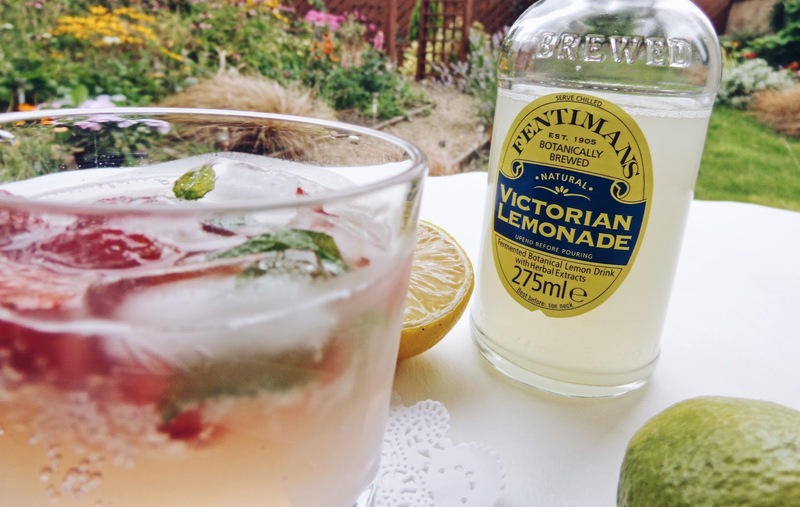 This variation using everybody's traditional favourite fizzy drink flavour is a sure fire winner, as it adds the delicate aroma of fresh sweet strawberries to the citrusy zing of Fentimans' Victorian Lemonade. 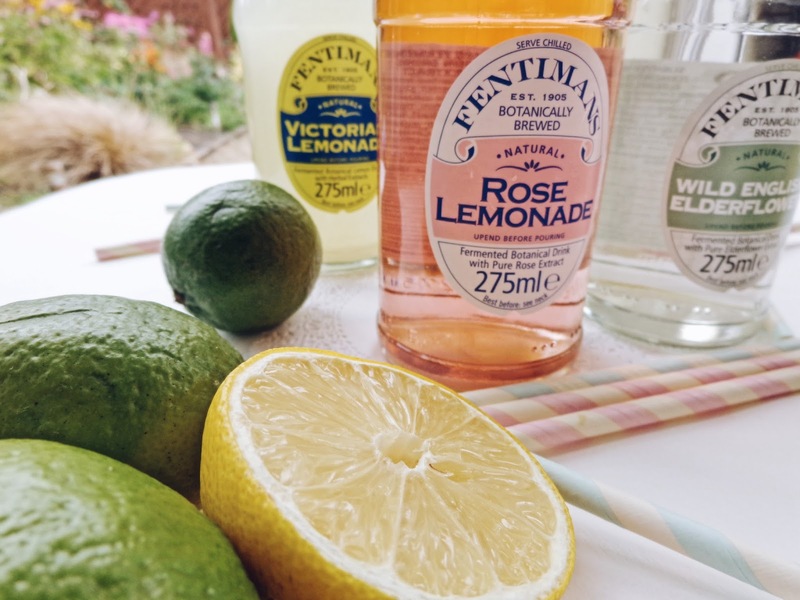 Best sipped whilst entertaining guests at a dinner party. a shot of premium vodka to turn the get together into a late summer garden party! 2. Add the sliced fresh strawberries. You can crush the a bit if you want your drink to turn a beautiful hue of pink. 3. 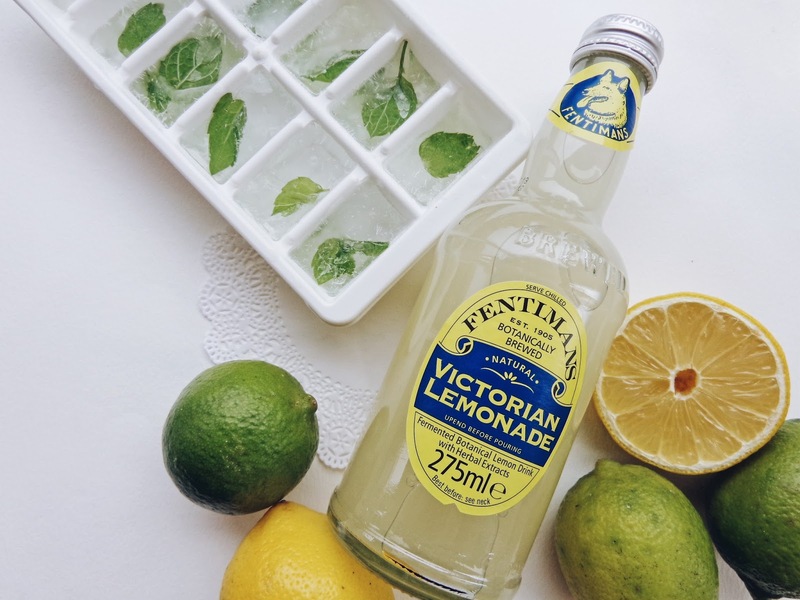 Top up with Fentimans' Victorian Lemonade and enjoy or serve to guests.